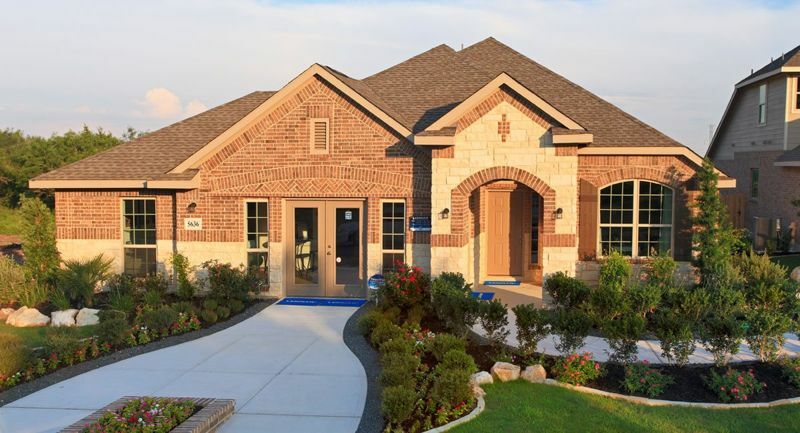 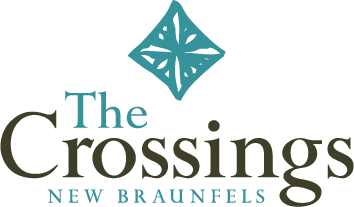 188-acres forms this dynamic, greenbelt-wrapped residential community in Northern Comal County outside New Braunfels, TX. 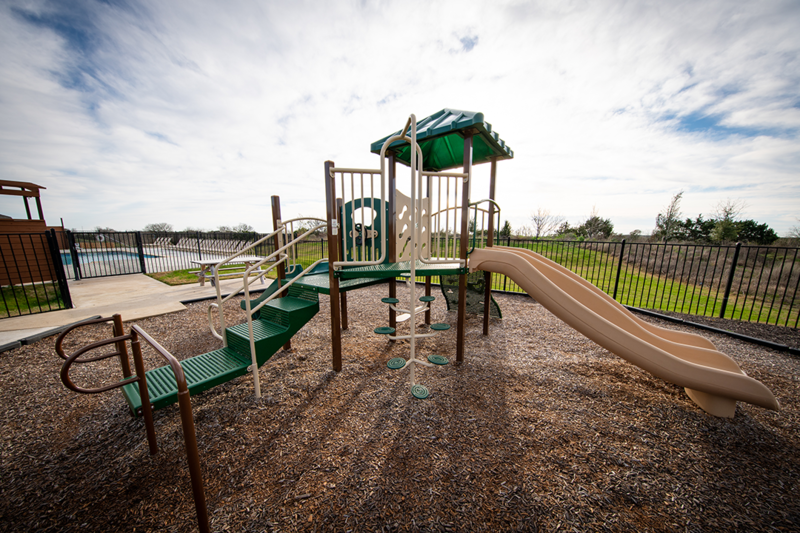 Residents choose single family homes by some of the area's most noted builders and a range of community amenities, including community pool, playground and trails. 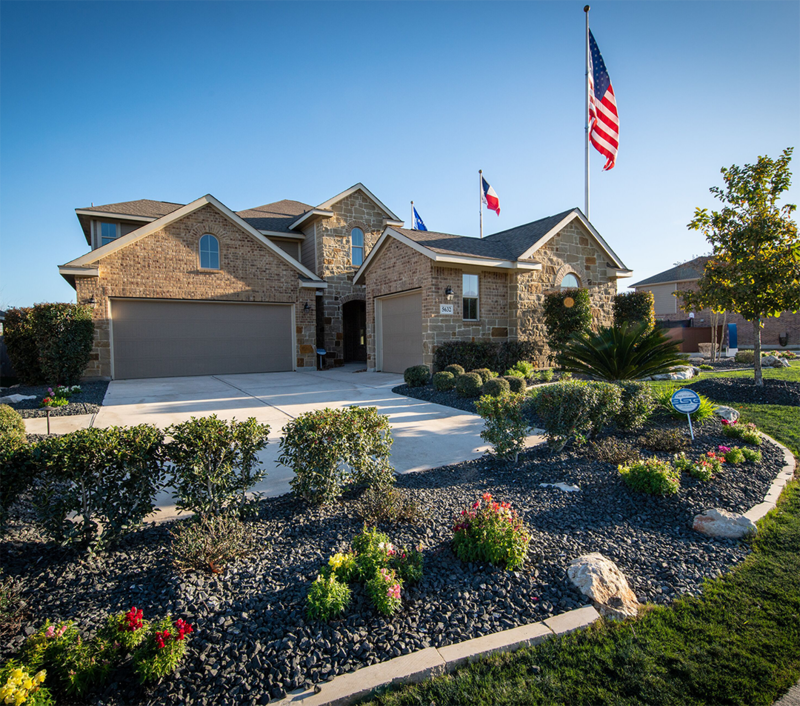 All in one of the fastest-growing and most desirable areas in the country. 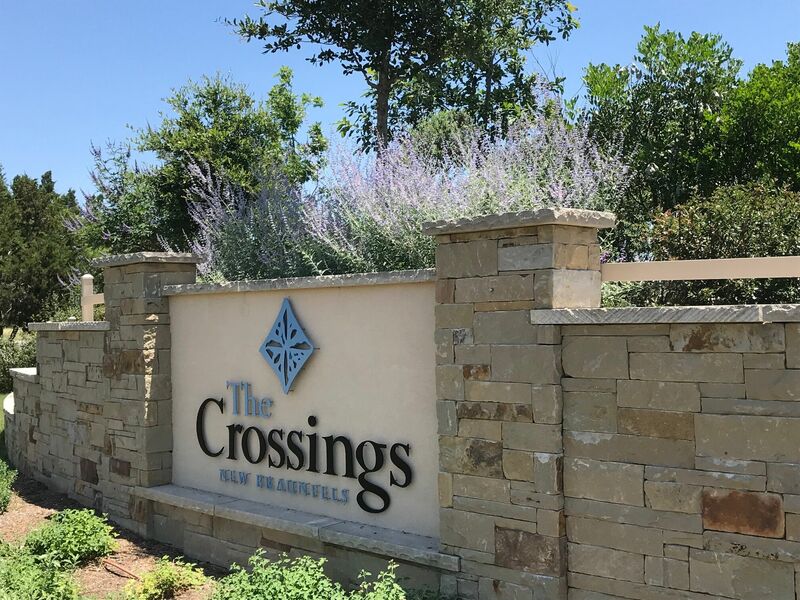 Retirees and families alike choose The Crossings for its greenbelts -nearly every home backs to green space, offering privacy and nature views, often rare in smaller lot communities. 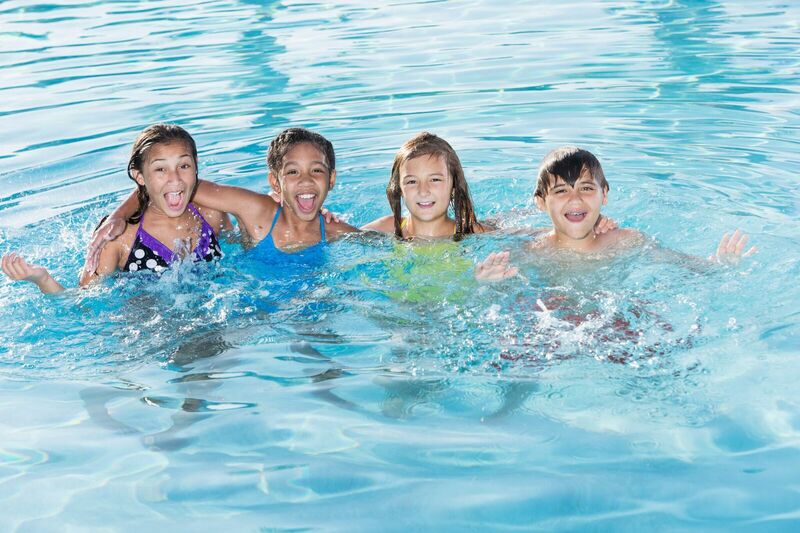 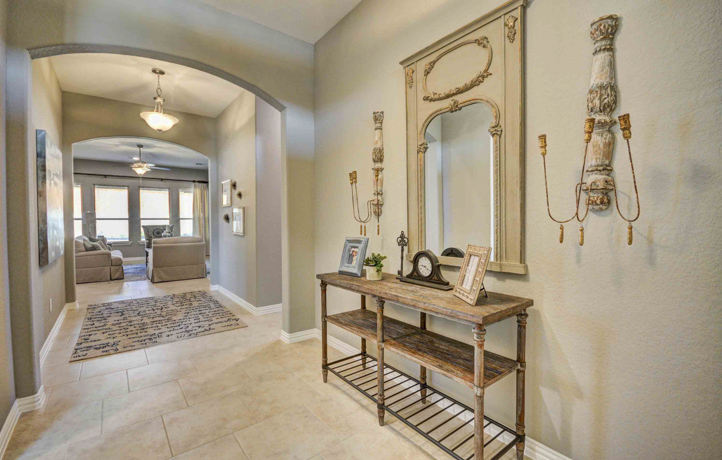 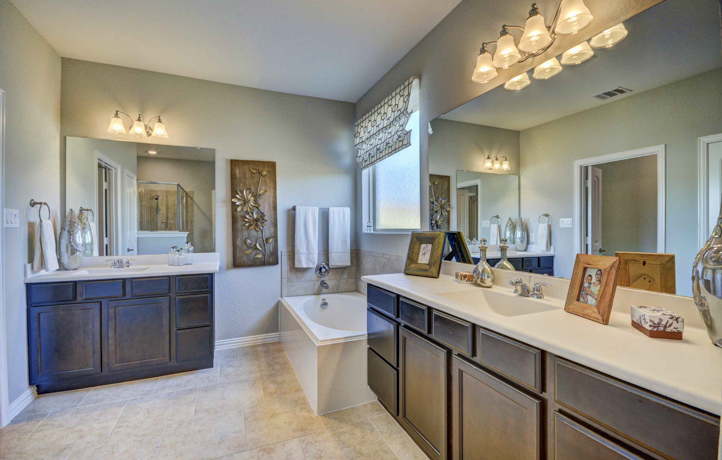 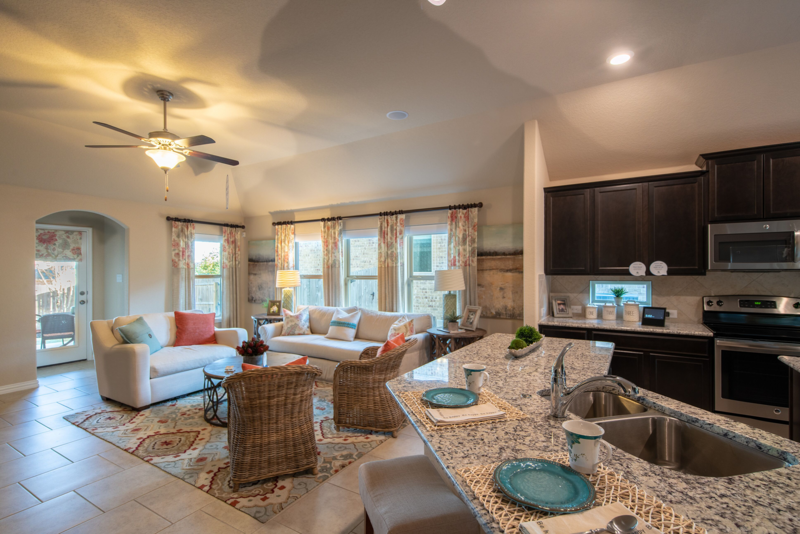 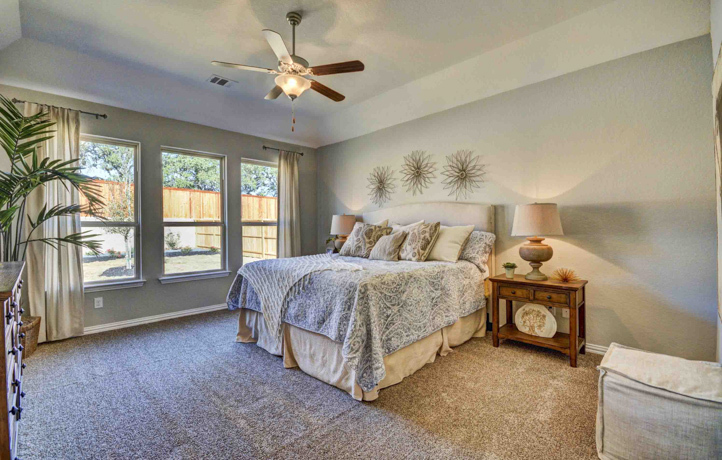 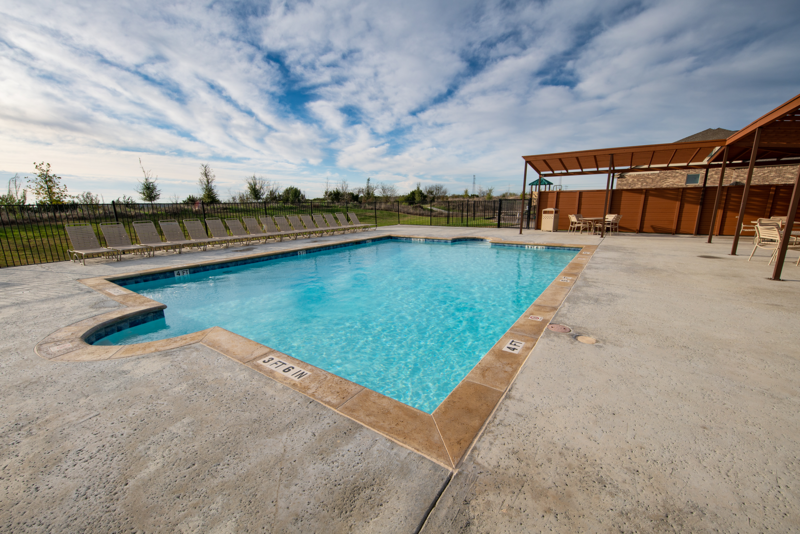 A swimming pool, miles of walking trails, kids’ play areas, and ample green space provide residents with great opportunities to gather and play, while the rolling hills of the Texas Hill Country provide scenic surroundings.